They began with eight women in a living room with the common goal of starting a women’s singing group. 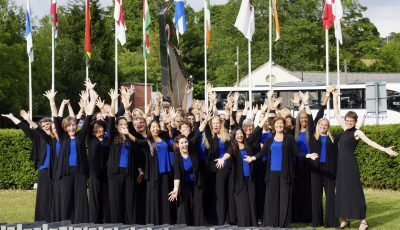 Now, 20 years later, the Orange County Women’s Chorus has become one of the top amateur choruses in the region. 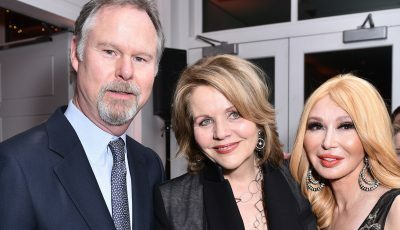 Founded in 1997 by Dr. Raymond Egan and directed since 2000 by Eliza Rubenstein, the 45-member OCWC has performed throughout Orange County and recently nationally and internationally, including the Renée and Henry Segerstrom Concert Hall, Disney Hall’s REDCAT Theater, the Irvine Barclay Theatre, and the 2012 western-division conference of the American Choal Directors’ Association (one of only 14 choirs invited). They’ve collaborated with such groups as MenAlive, the Wooden Floor and the All-American Boys’ Chorus. The repertoire ranges from medieval chants and classical masterworks to protest songs and gospel tunes. The conducting internship program that encourages young women entering the field of choral conducting has been a model for other choruses around the nation. 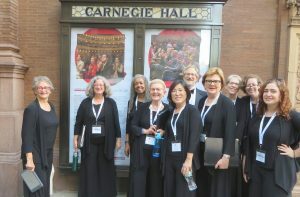 Orange County Women’s Chorus made its Carnegie Hall debut in June as part of a festival chorus. 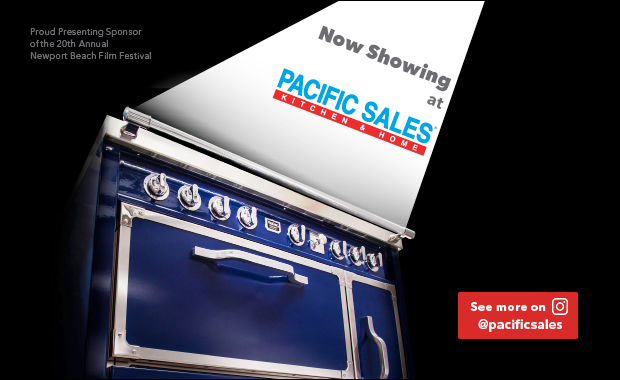 As part of its upcoming 2017-2018 season, OCWC plans a tour to Portland, Seattle, Vancouver, and Victoria. 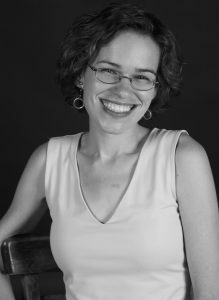 We spoke with Artistic Director Eliza Rubenstein about the plans for the 20th anniversary season. Q: The 20th season coming up is certainly a milestone for OC Women’s Chorus. How did you decide what music to include in the season? A: We’re honoring our past, present, and future this season. We’ll open in December with a concert of beautiful and intriguing music, much of which has an electronic component of some sort. In March, we’ll celebrate the 20th anniversary of our organization’s creation by singing Haydn’s “Creation” in collaboration with the Irvine-based group Men in Blaque, which is also celebrating its 20th anniversary. And in June, we’ll reprise some of our favorite music from the past two decades, alongside some works that will be new to our repertoire and our audience. Q: Tell me about playing Carnegie Hall—that sounds like a significant achievement for OC Women’s Chorus. A: Our New York experience was the highlight of my musical life, and I’m guessing I’m not the only one who would tell you so! We were invited, along with a number of other choruses, to present the Carnegie Hall premiere of Kirke Mechem’s powerful cantata “Songs of the Slave,” with two internationally-known soloists and the New York City Chamber Orchestra, all under my direction. 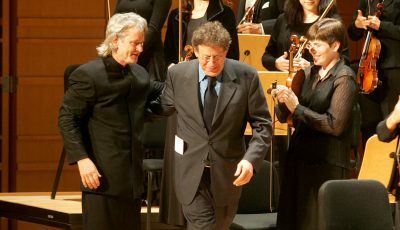 The preparation was exhilarating, the performance was stunning, and the 91-year-old composer was there with 40 friends and family, all of whom were thrilled. I cannot imagine a more artistically, spiritually, or personally fulfilling experience. Q: The Pacific Northwest Tour sounds exciting, has the chorus done a tour of this kind before? A: In 2015 we made our first international tour to England and Wales, and we had such a joyous time—and grew so much as an ensemble—that we’ve been chomping at the bit to hit the road again! We won’t go quite as far this time, but we’re looking forward to making new friends, seeing new places, and collaborating with some of the outstanding choruses in the Pacific Northwest and British Columbia. 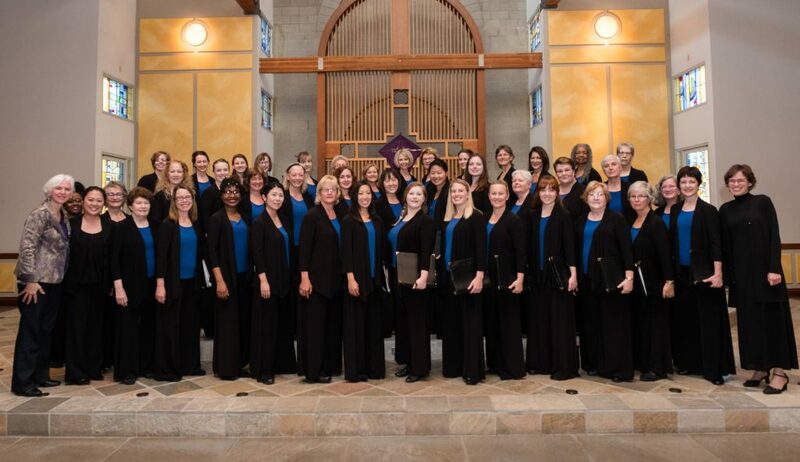 Q: I know that OC Women’s Chorus is currently seeking new members. The audition notice says “Auditions are brief and non-threatening!” which to me that says the group is not just professional quality, but also welcoming and even nurturing. Tell me about the audition process. A: We know that the word “audition” strikes terror in the hearts of many wonderful singers, but we promise to make the process as un-scary as possible! And yes, we want to be a community of top-notch musicians who are also top-notch humans, so if you’re a soprano or an alto who falls into those categories, we’d really love to meet you. The audition involves singing a brief song or portion of a song, and doing a bit of sight reading. It usually lasts less than ten minutes. A few years ago we had three stray kittens wander into the church during our tryouts, so you never know what added benefits might show up! Q: Now that the chorus has hit the 20-year mark, do you have any long range goals for the chorus? A: Many! I’d love to tour more in the future, and to present more major choral-orchestral works. We also commission new works regularly, and we’ll be doing lots more of that in the years to come. Most of all, we’d like to keep expanding our audience and show our community that women’s voices are powerful, beautiful, wise, and a lot of fun! In fact, we’re celebrating our 20th anniversary by selling all tickets to our December concerts for just $20, so it’s a fabulous opportunity to come check us out! A: Let’s see…oh, we’re going to be singing at the Laguna Beach Music Festival this winter, performing a remarkable and little-known Janacek work with Nicholas Phan, who’s one of the most famous tenors in the world right now. Exciting!! For more information or to schedule an audition for OC Women’s Chorus, visit ocwomenschorus.org.